Few products offer an experience as tangible and tactile as the lotions, balms and creams in the personal care category. That sensory element brings an immediacy that drives urgency to the need for cleaner ingredients while also offering a touch of luxury and indulgence. The combination of healthier ingredients in a self-pampering package has built a market NBJ projects at $14 billion in sales for 2017, growing at 5.4 percent. A market of that size and momentum is attractive on its own, but consumers ready to believe the next product will make them look better, perhaps even younger, are always looking for an upgrade, leaving a large white space for innovation. But knowing which upgrades they are looking for, and where they are looking, is vital to finding success in the personal care market. 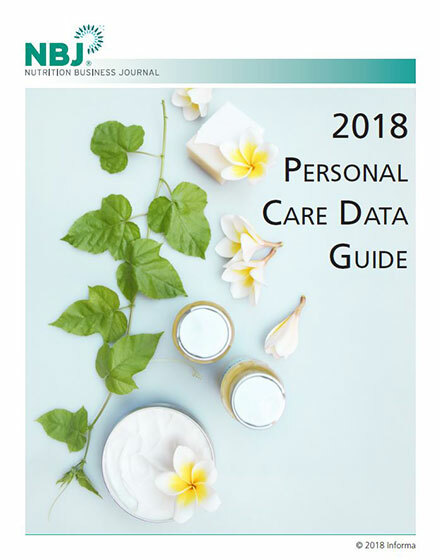 This NBJ data guide is designed as a resource and roadmap for building a successful product plan in this complex market.